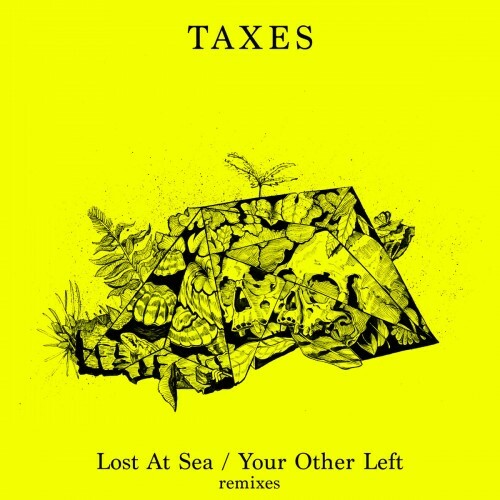 Below are two remixes from Taxes: Lost at Sea, which is about clinging to love in the face of disaster, and Your Other Left, which is about a commingling of nostalgia and rage into a curdled stew of bitterness. I listened to the originals, and Lost At Sea has been expanded and given some quasi-orchestral layers, while Your Other Left has been completely reconfigured in tone and tempo, to align with that of Lost At Sea. Tagged NaBloPoMo, remixes, song embed, Taxes.